Bob Dylan has won the Nobel prize for literature, celebrated for “having created new poetic expressions with the great American song tradition”. The 75-year old legend is the first songwriter to receive the prestigious award, selected by the 18 members of the Swedish Academy over other rumored favorites including the Kenyan Ngugi Wa Thiong’o, the American Don DeLillo and the Japanese Haruki Murakami. 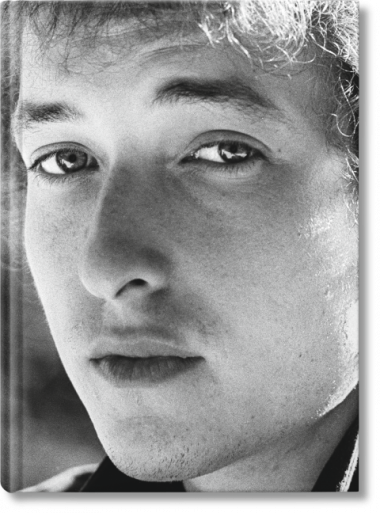 Dylan was born Robert Allen Zimmerman in 1941 and began his musical career in the late 1950s, playing in coffee houses in Minnesota. Much of his best-known work comes from the 1960s, keeping fans spellbound with his evolution from folk to electric guitar, and his extraordinary anthems of the age. 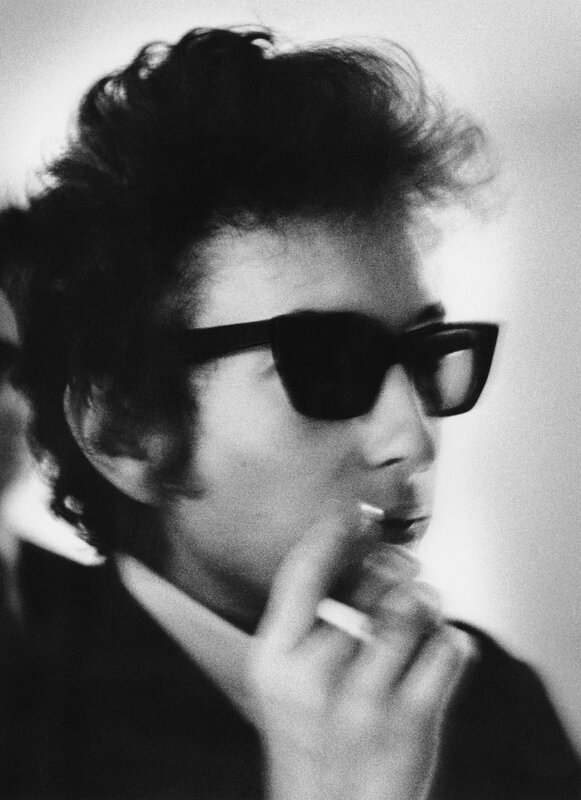 With songs such as Blowin' in the Wind and The Times They are A-Changin', Dylan became the poet laureate of a generation, channelling the febrile years of the Vietnam war and Civil Rights movement into lyrics both razor-sharp in their sense of injustice and outrage and haunting in their balladic beauty. 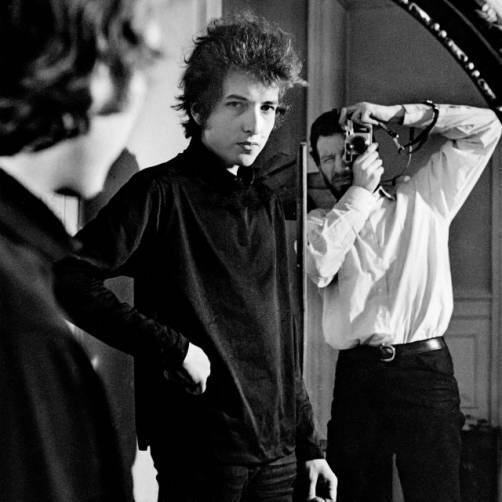 Kramer’s spectacular Bob Dylan portfolio, A Year and a Day is available as a Limited Edition of 1,965 copies, including a Collector's Edition (No. 201-1965) and two Art Editions with signed print (No. 1-100 and No. 101-200).